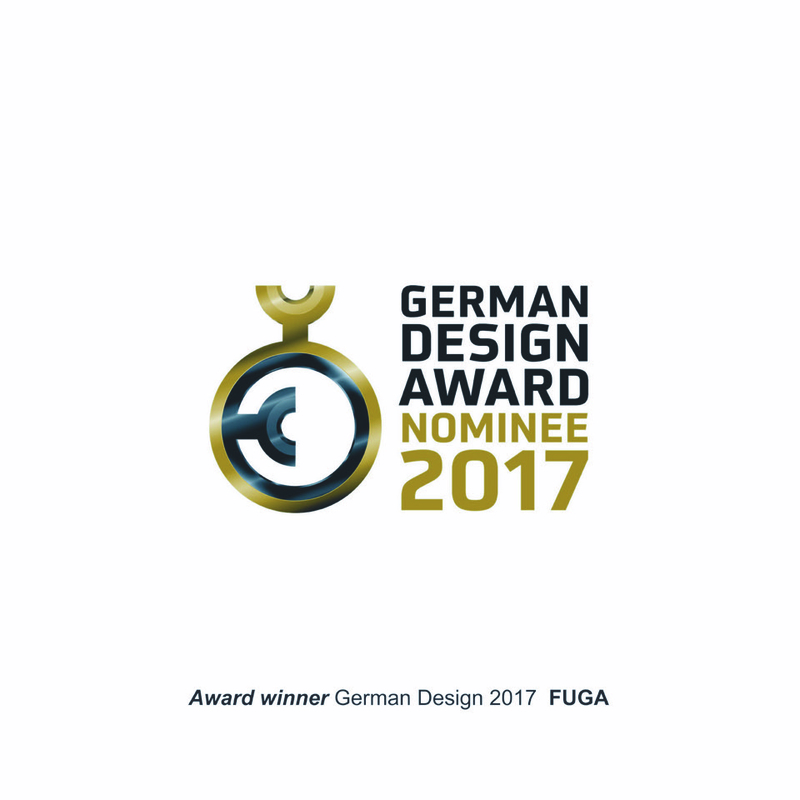 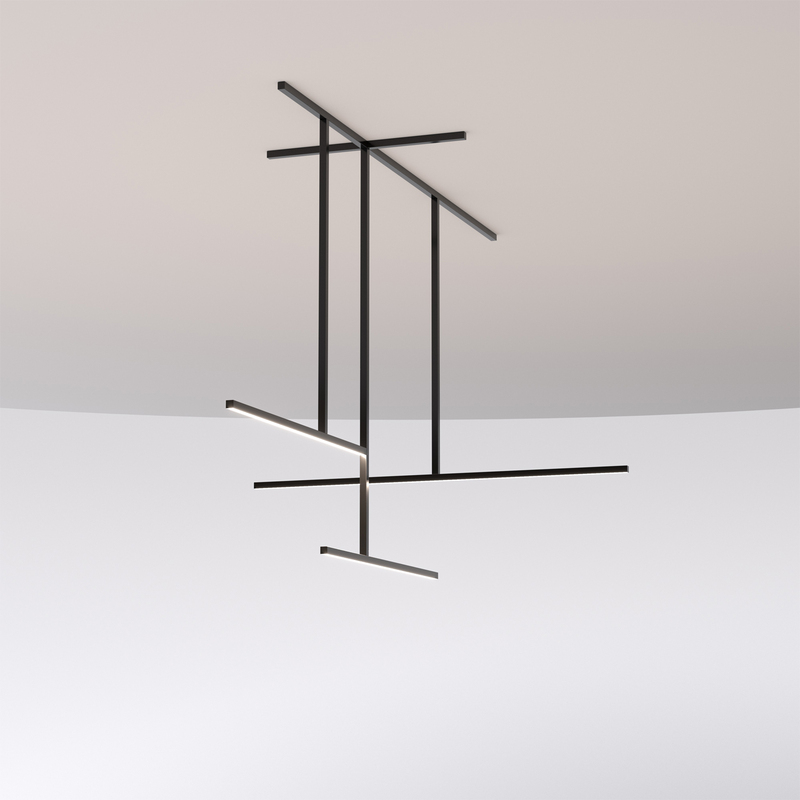 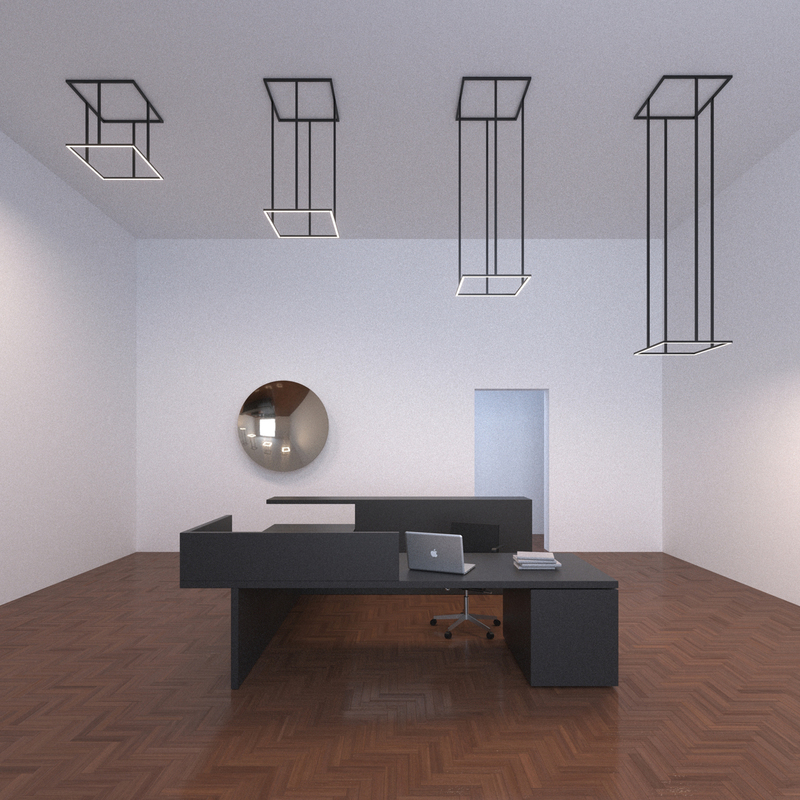 Fuga is a pendant lighting fixture that draws on the creativity of the architect to interact with the surrounding space. 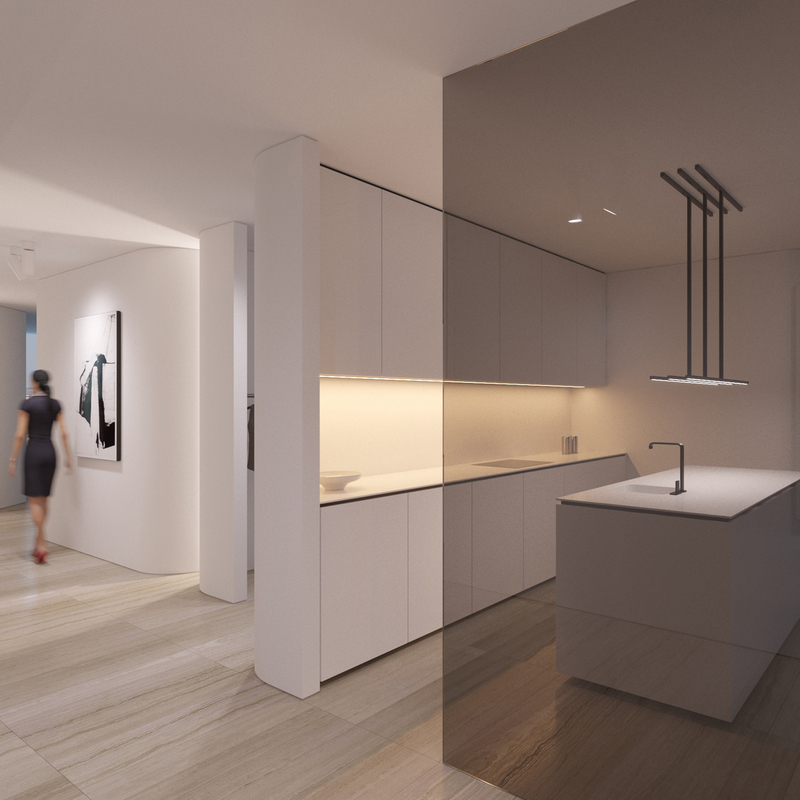 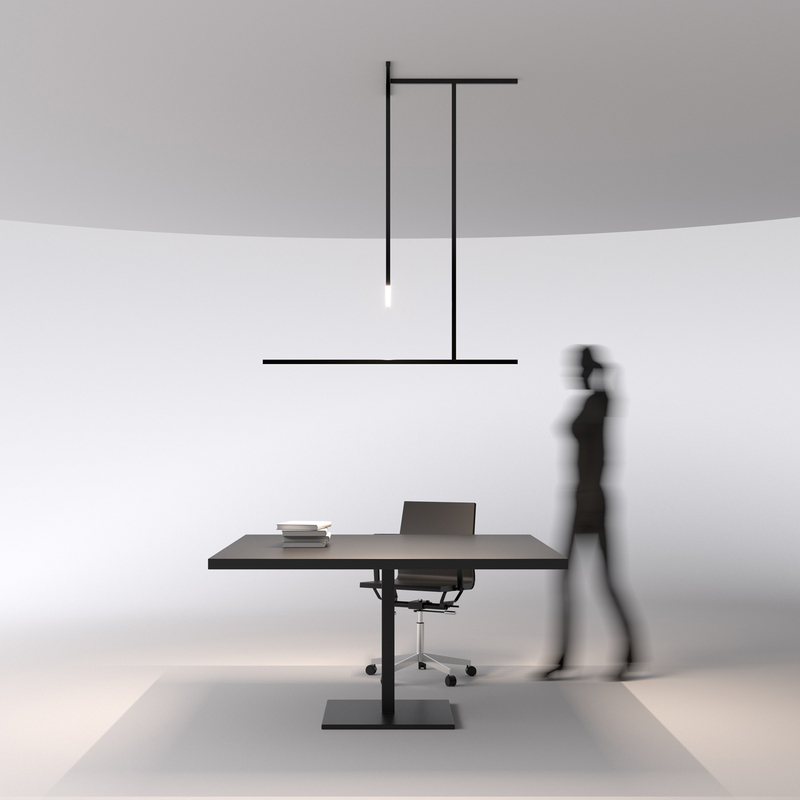 The lower horizontal bar includes an LED-strip with diffuser for a homogenous light output. 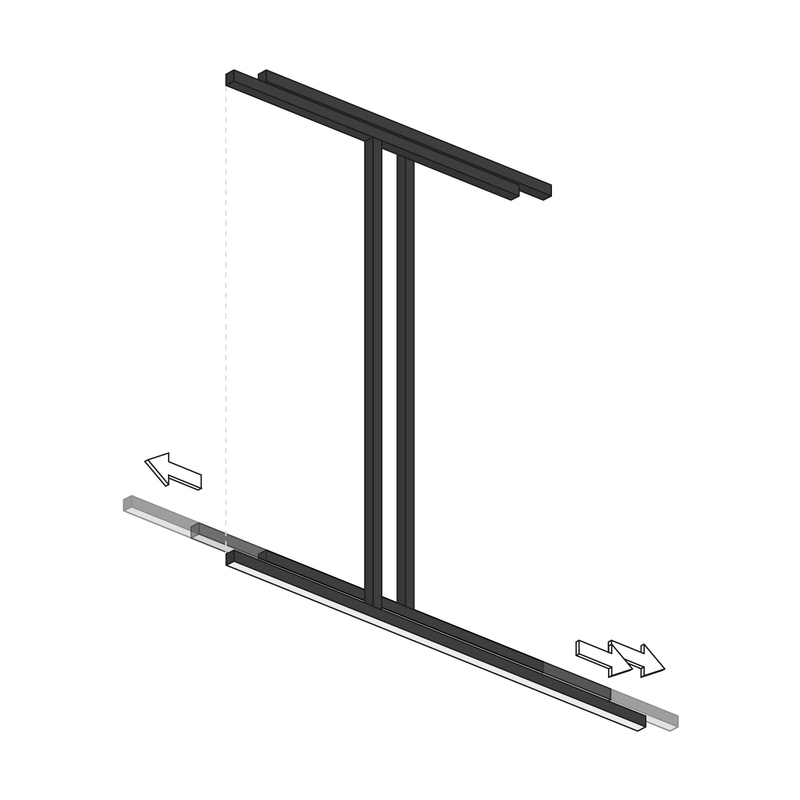 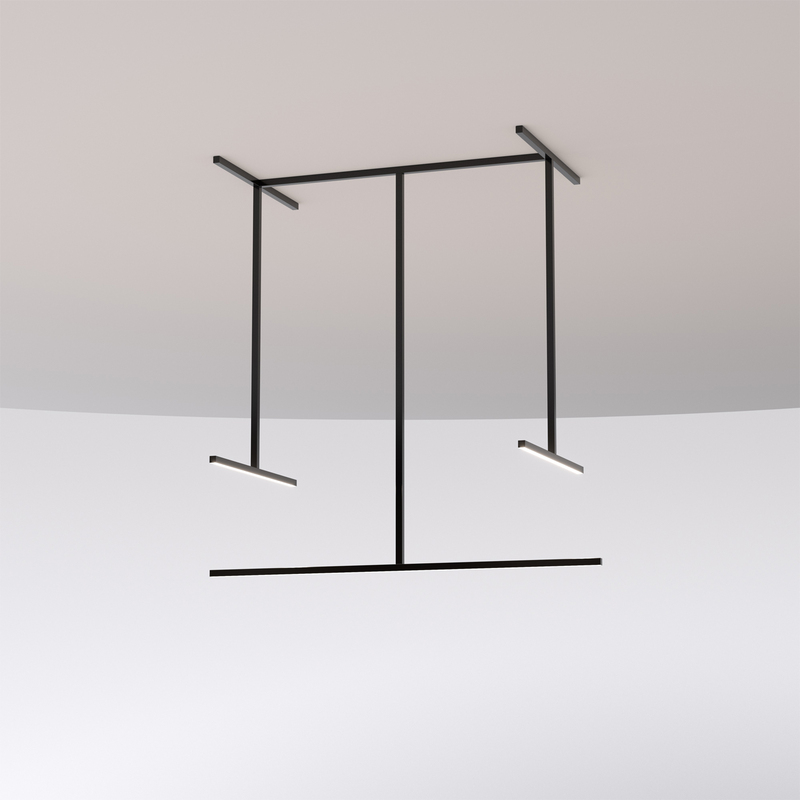 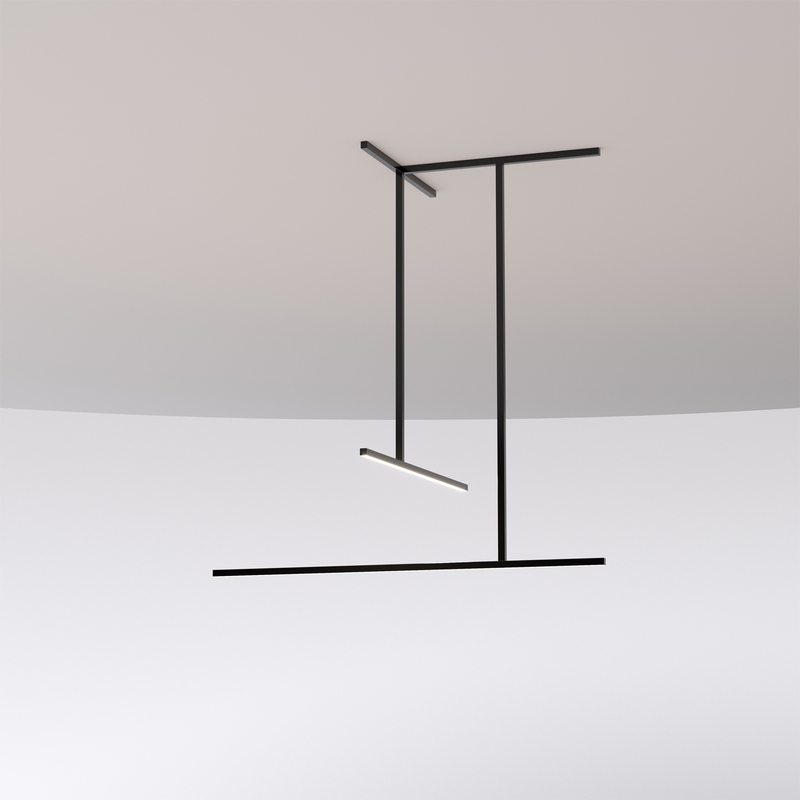 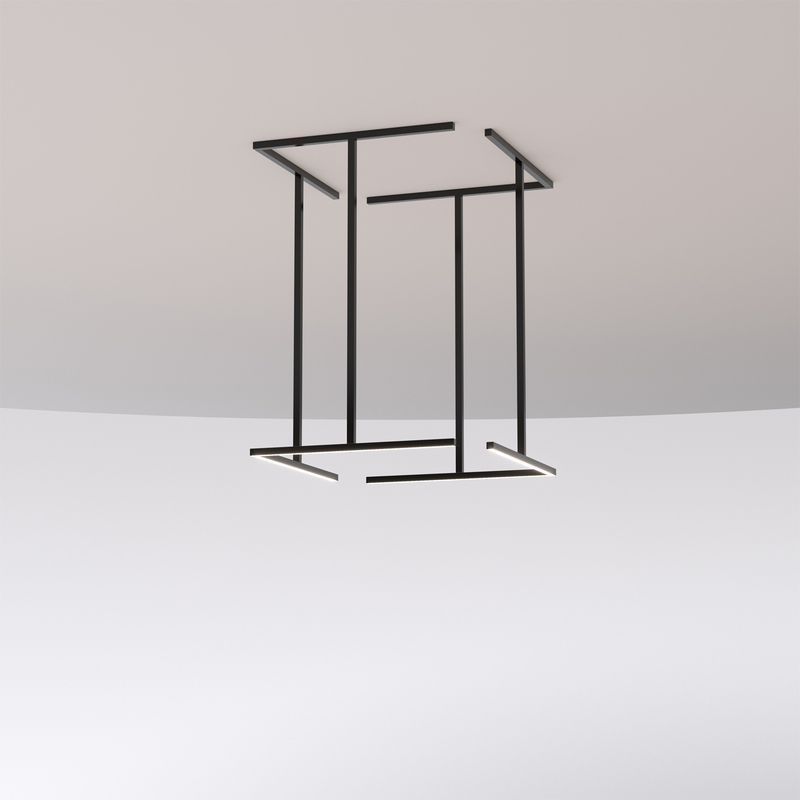 This bar can be repositioned to an offset position or in the middle of the vertical bar. 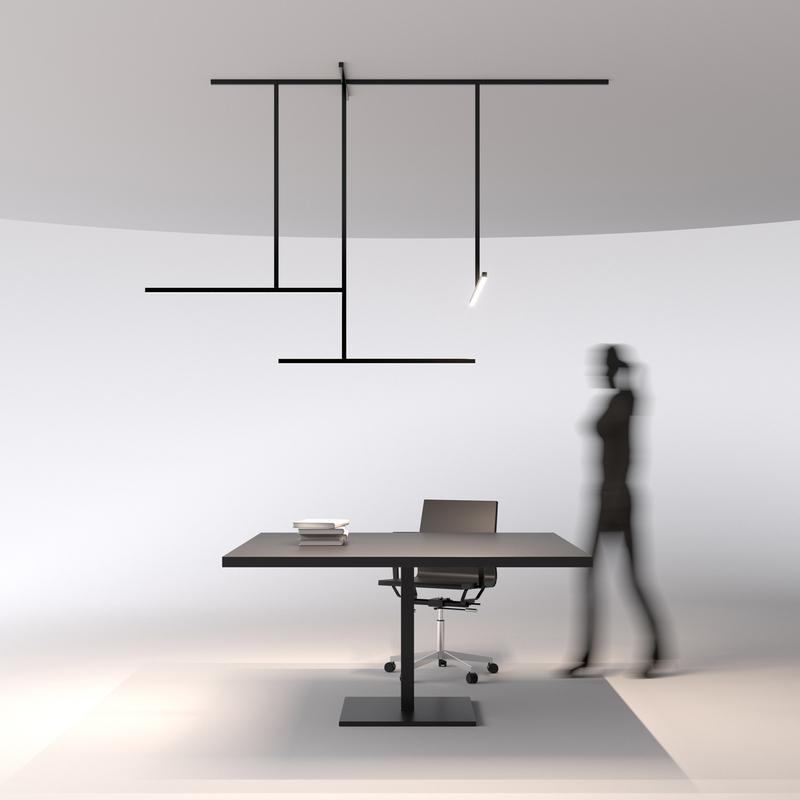 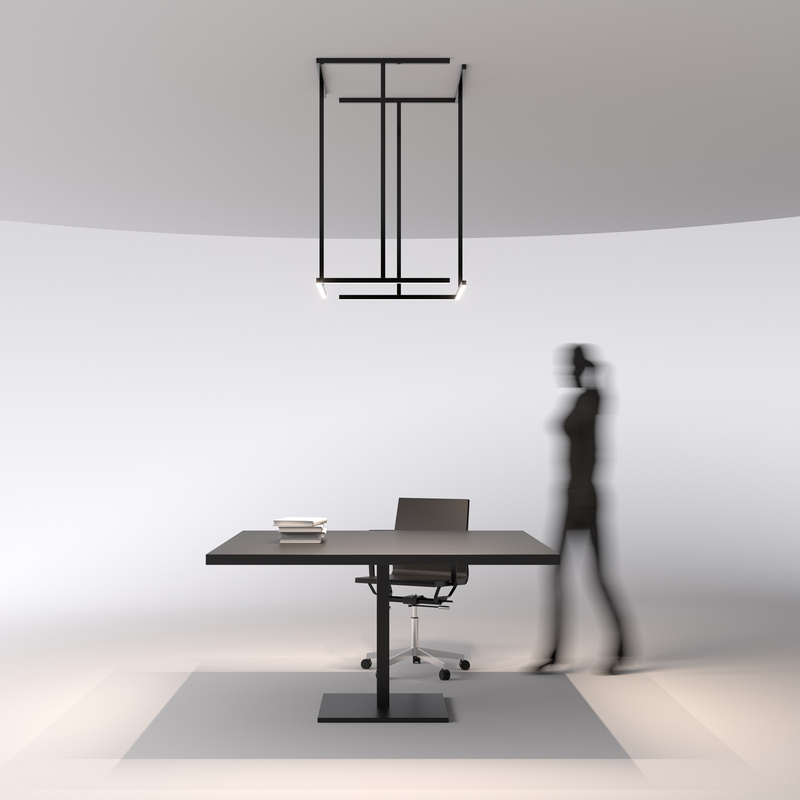 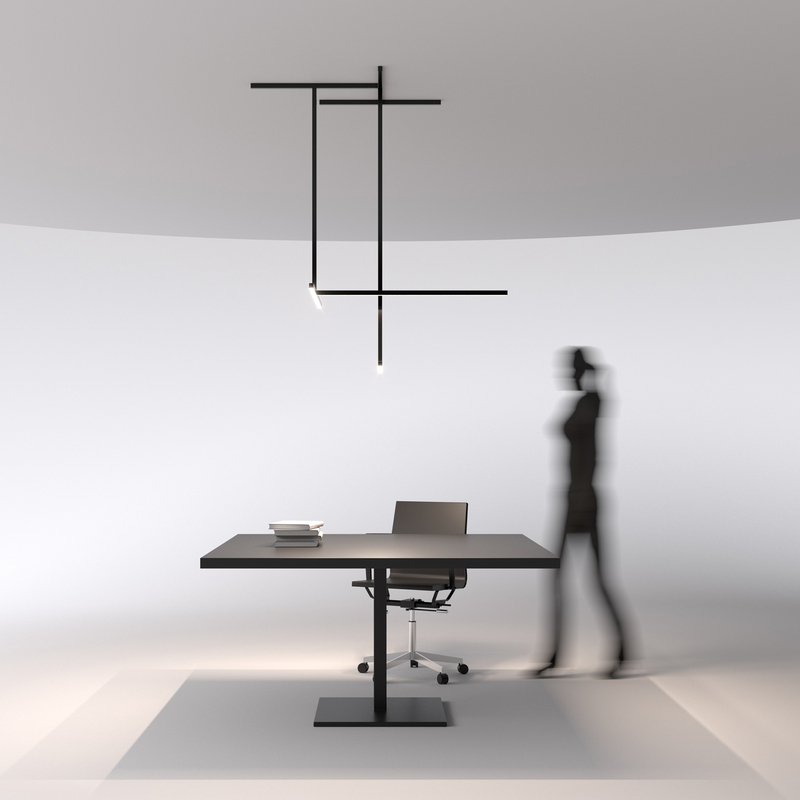 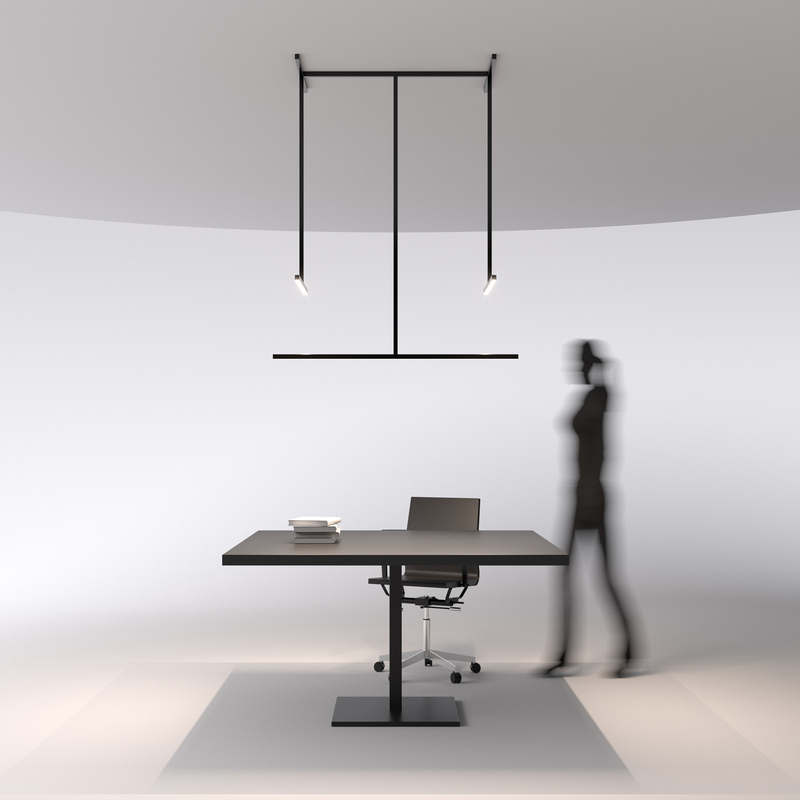 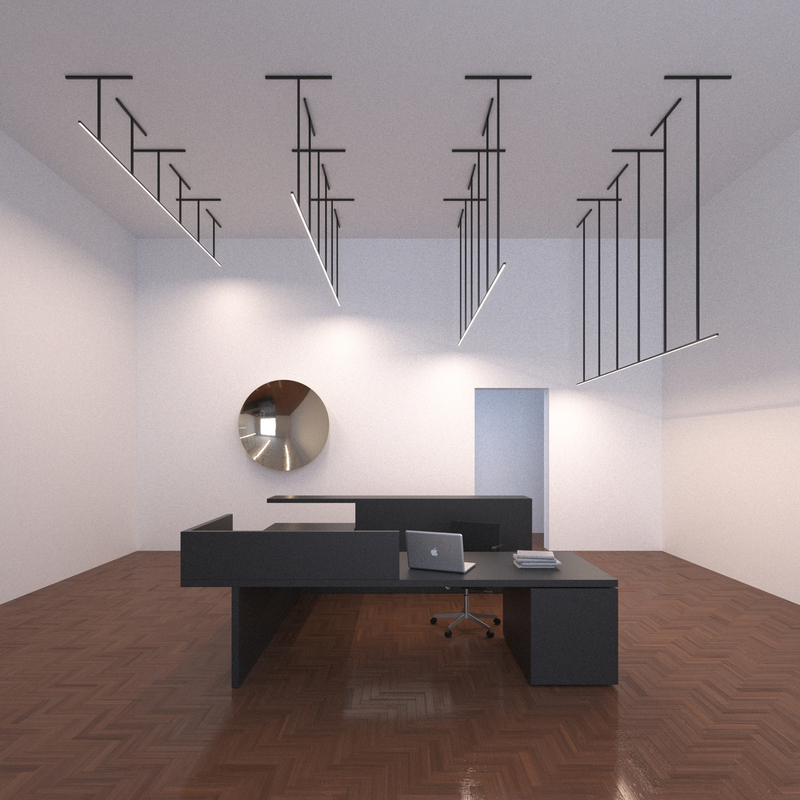 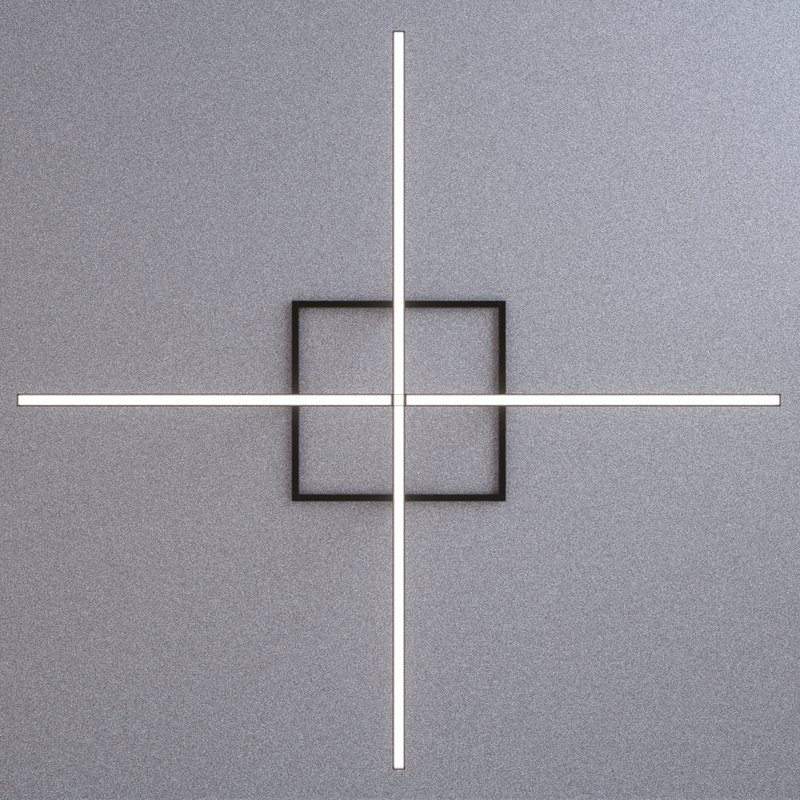 The additional option of rotating the lower horizontal bar makes Fuga a dynamic pendant luminaire.